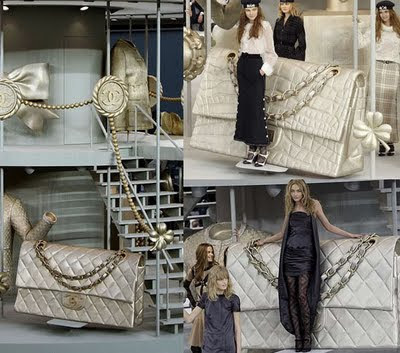 A Chanel carousel fitted out with giant quilted bags, camellias, pearls, boaters, and bows faced the audience as it poured into the Grand Palais for the Fall Ready-to-wear show. It was a fitting metaphor for the timeless turning of the house classics, and for the unstoppable machine fashion has become these days. Lagerfeld didn't miss a trick, from fragile, frothy, high-necked blouses to spidery knits, peplum jackets, and an intelligent exploration of how longer lengths might be worked into a winter wardrobe. And what of austerity chic, the subject du jour? 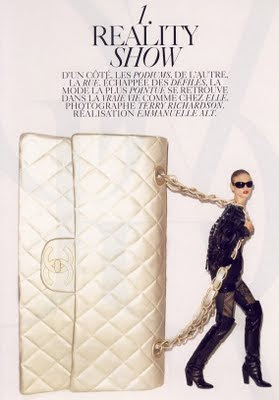 Lagerfeld's witty take was an updated retread of Coco Chanel's "poverty de luxe," so that the tweed suits came with worn-through elbows or scatterings of faux-darned patches. 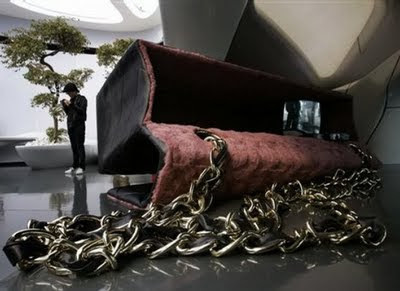 Nothing too heavy, of course, because Lagerfeld is not one to take passing fashion issues, even recession, too seriously. 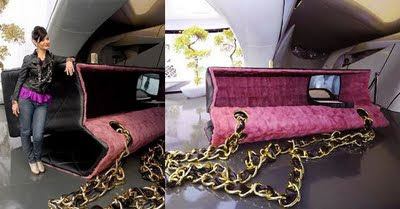 But in its relative restraint, reserved color, and holding back on accessory overload, this collection was a smart way to prove that whatever goes around comes around, and ends up looking just as Chanel as ever. 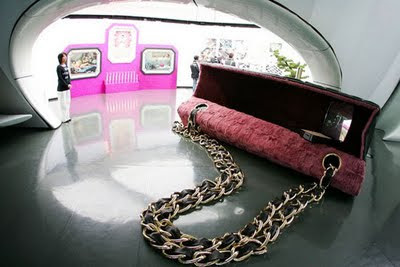 Don't you wish you can have one of this giant Chanel bags in your living room? 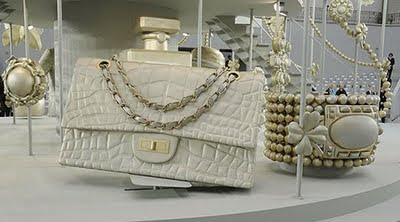 All I can say is J'adore CHANEL !! 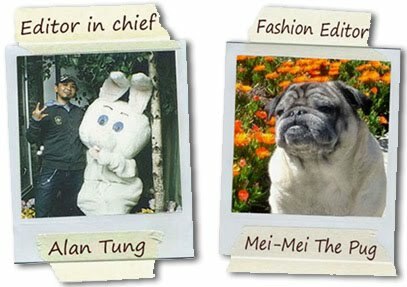 Karl Lagerfield is a Genius!